One of our more recent and challenging projects is a delightful and engaging showroom space for Havwoods in West Melbourne. 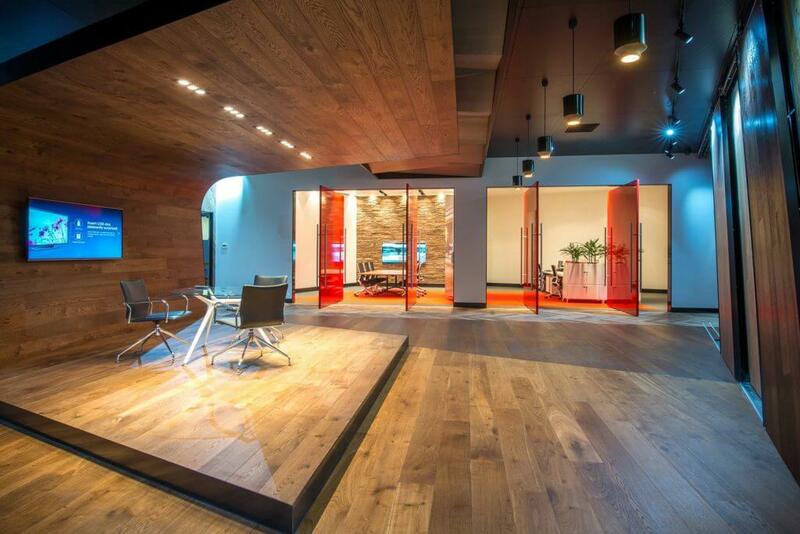 The wood paneling and architectural details in the new Havwoods showroom speak for themselves. 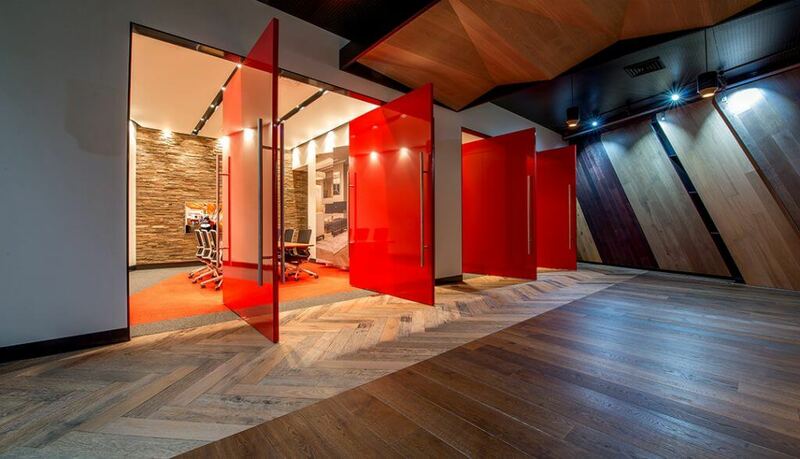 As a company that represents a product as diverse and appealing as wood, the design and concepts expressed in the showroom needed to display the timeless appeal of their wooden flooring and cladding ranges in an inspiring way. From the beautifully detailed feature ceiling to the stunning wall of the boardroom, a visit to this space will reward everyone seeking to broaden their interior design and architectural experience.